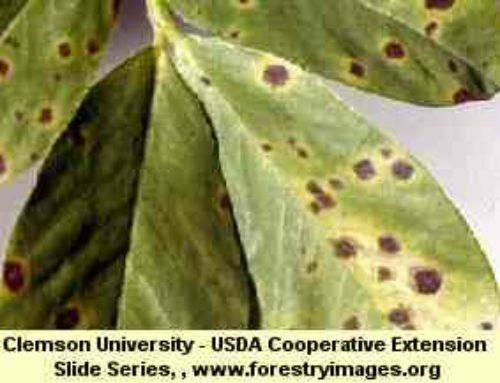 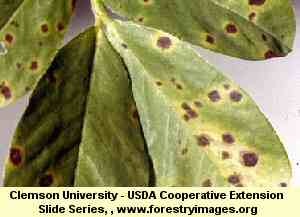 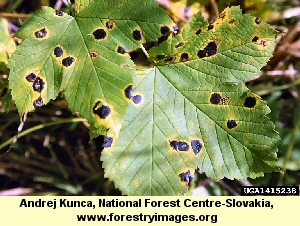 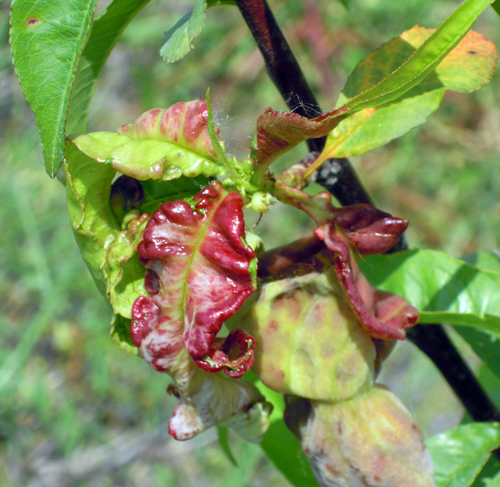 Sycamore anthracnose is a leaf and branch disease that causes leaf drop and twig dieback. 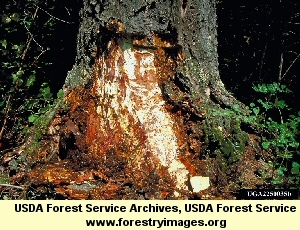 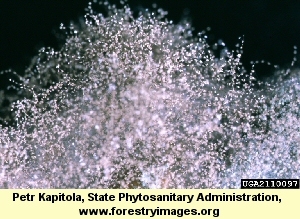 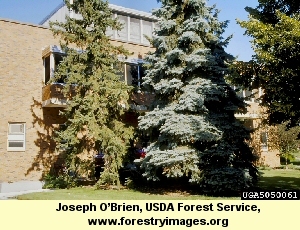 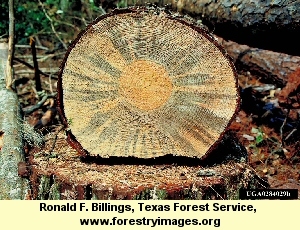 It can affect up to 90% of a tree’s new growth. 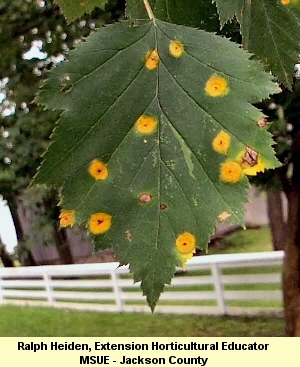 The disease is usually not fatal and trees defend themselves by dropping infected leaves and pushing out a second set of leaves. 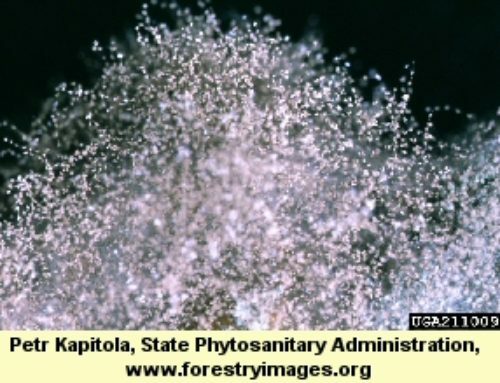 However, repeat infections can cause aesthetic harm to a tree and make the tree more susceptible to other diseases and pests. 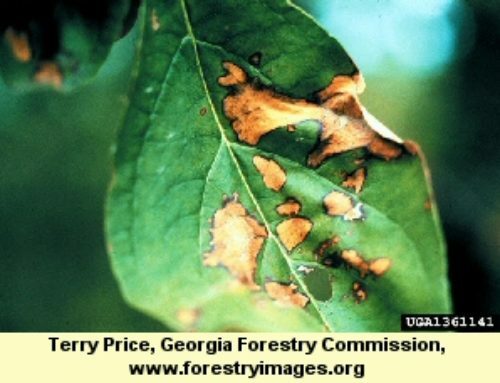 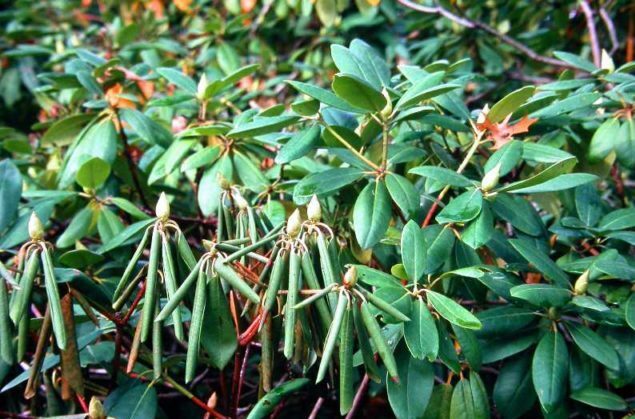 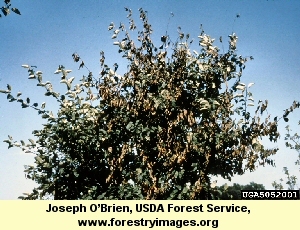 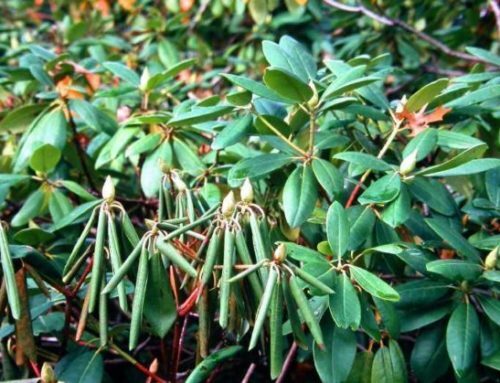 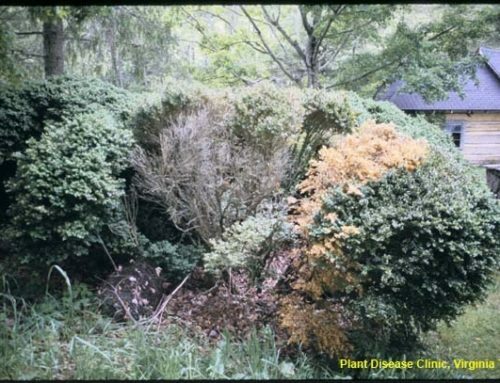 The disease infects the trees’ leaves during the cool wet weather of spring and causes the new leaves to turn brown, wilt rapidly and drop. 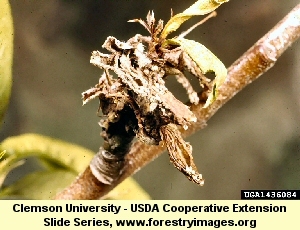 Dead areas form along the veins of older leaves and after a time consume the entire leaf. If there are repeated cycles of infection, cankers will form on twigs and older branches resulting in shoot dieback and “witches brooms” on the tree. 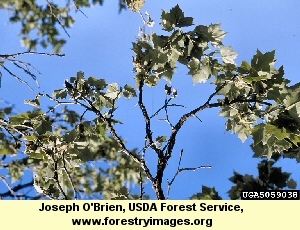 American sycamores are particularly susceptible to the disease. 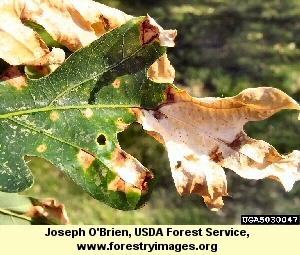 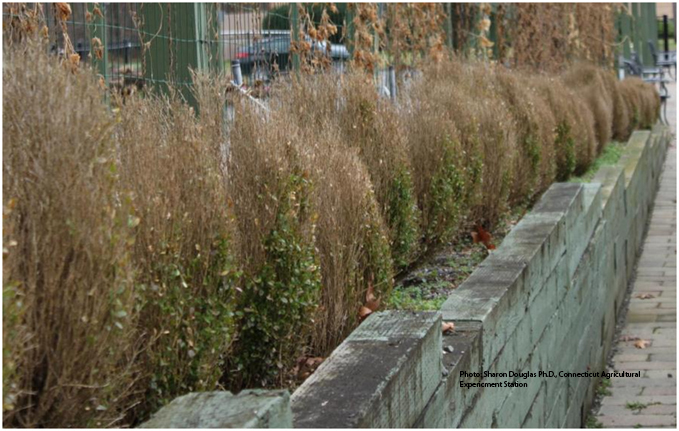 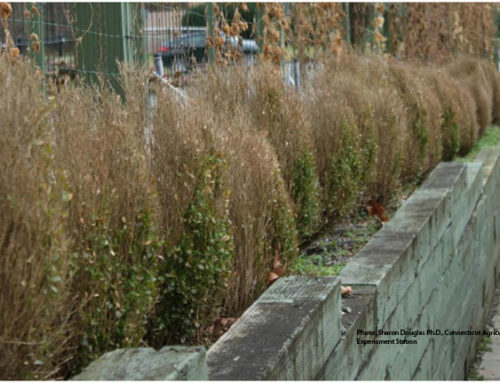 Spray treatments in early spring can help maintain the aesthetic look of plane-trees and sycamores. 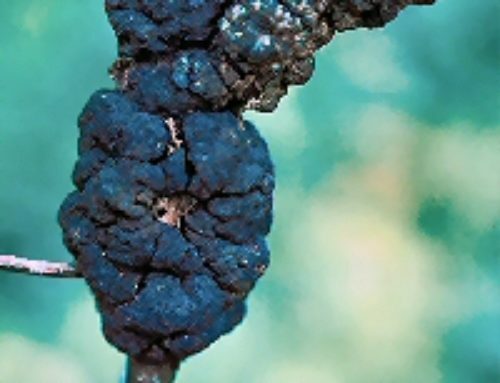 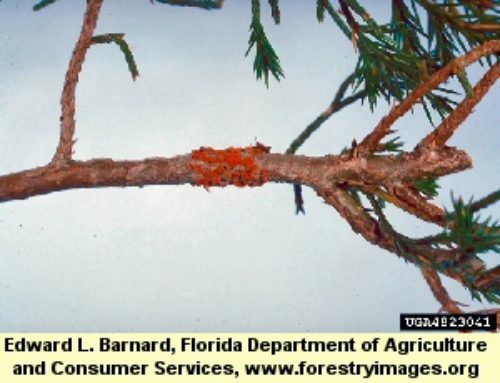 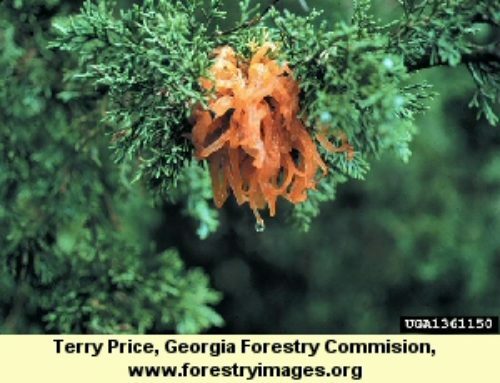 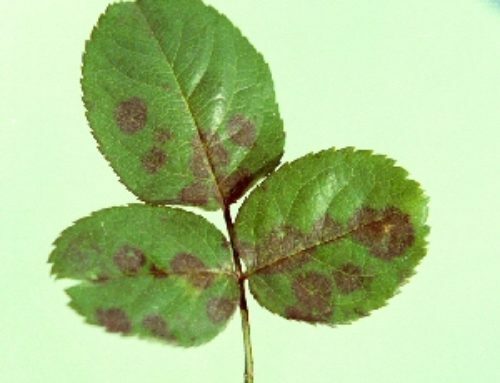 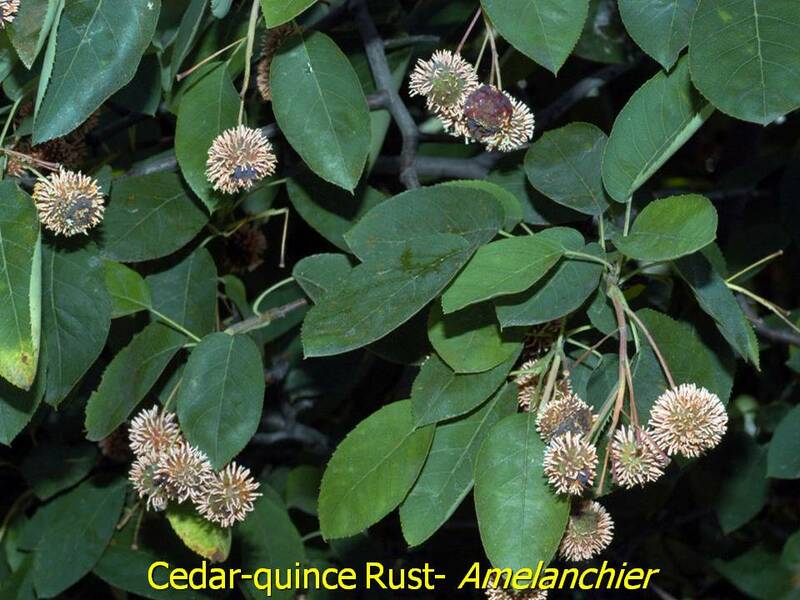 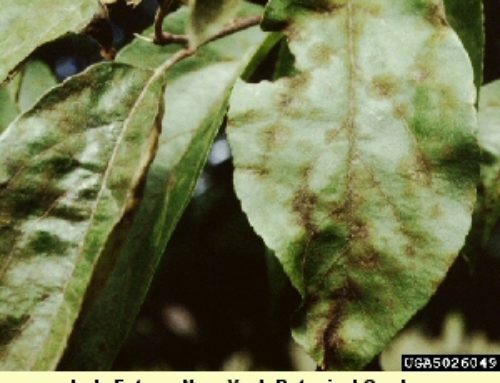 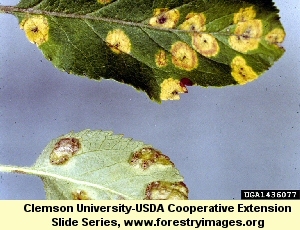 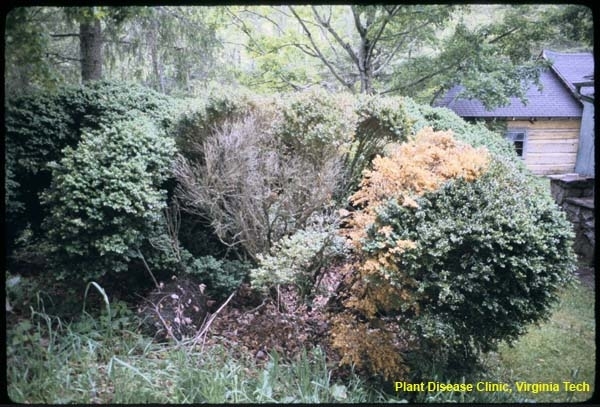 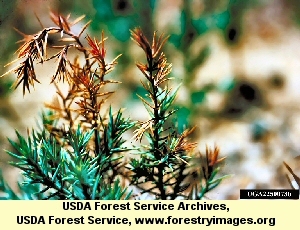 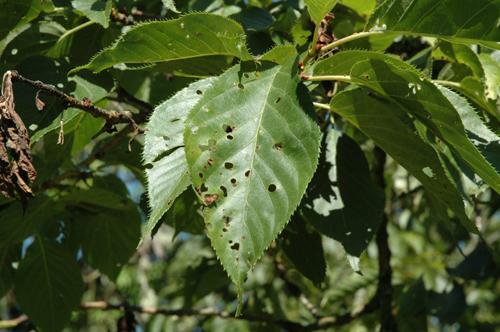 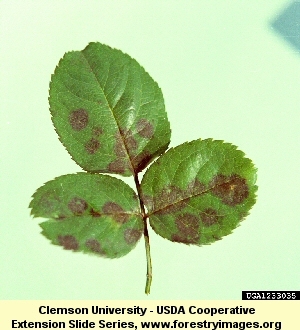 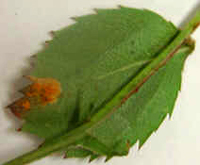 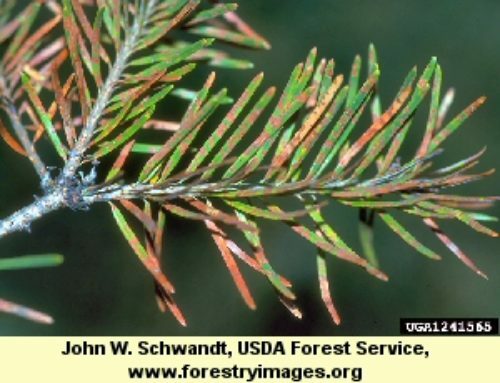 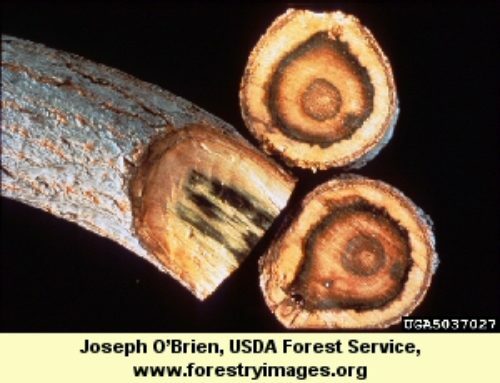 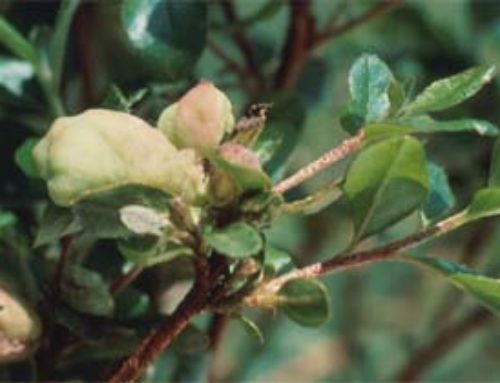 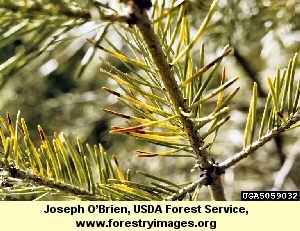 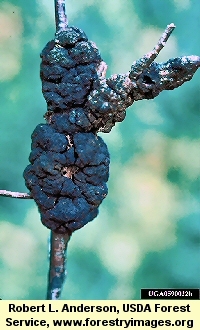 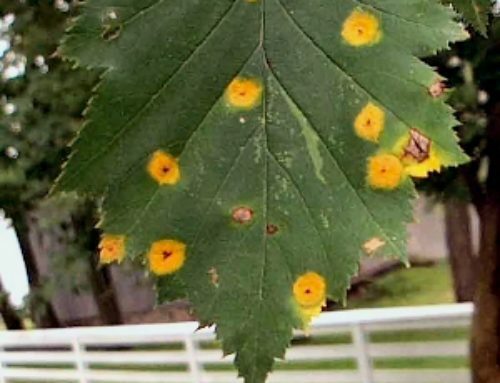 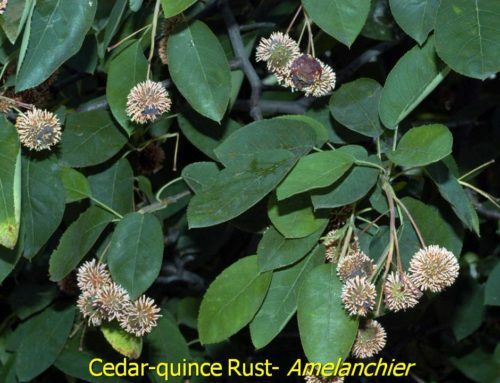 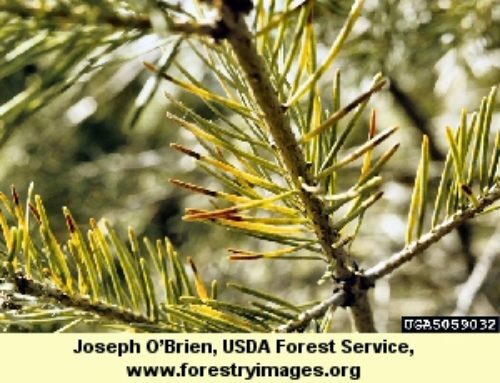 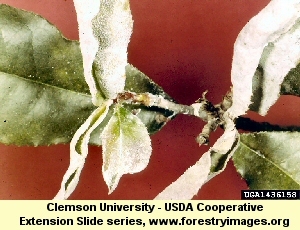 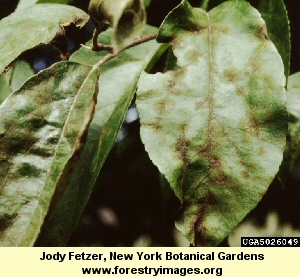 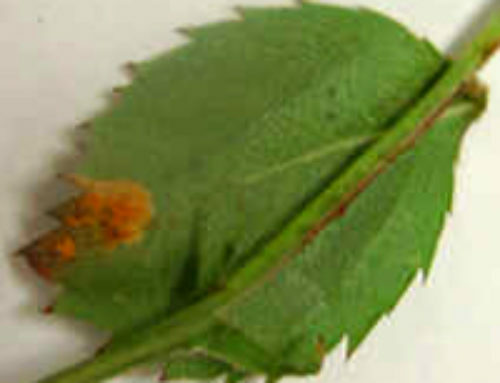 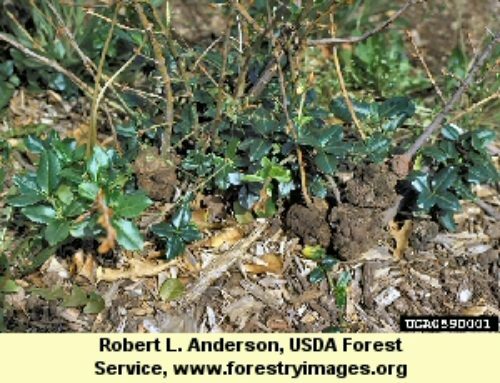 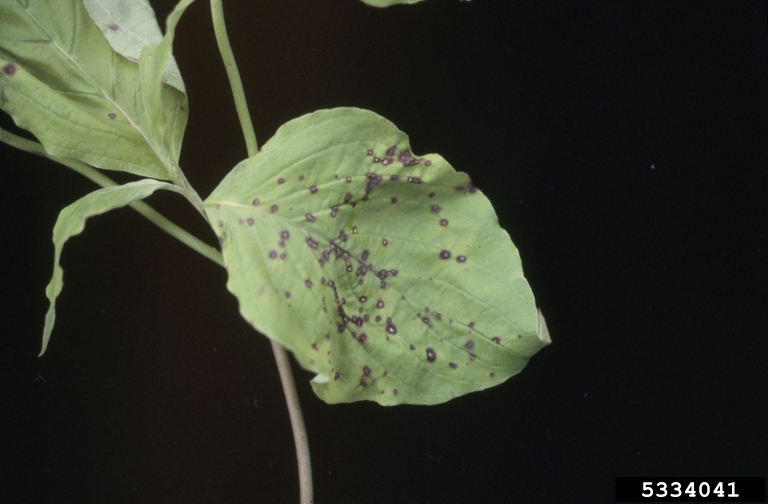 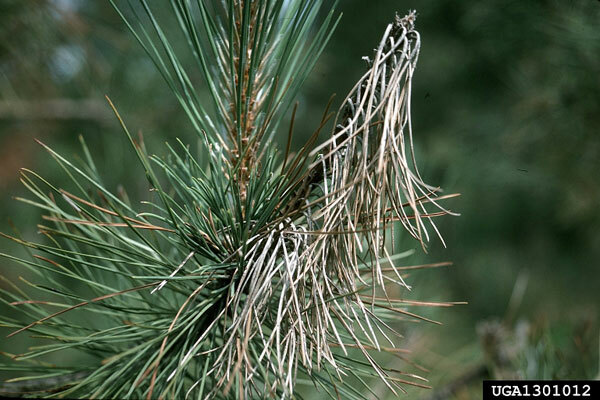 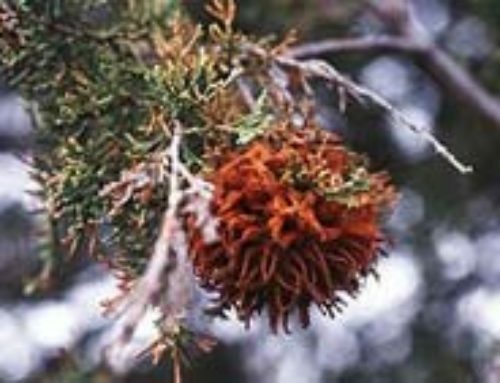 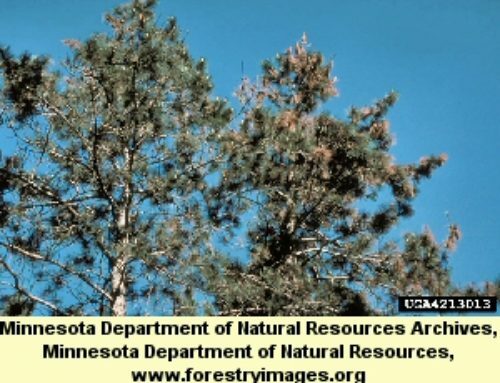 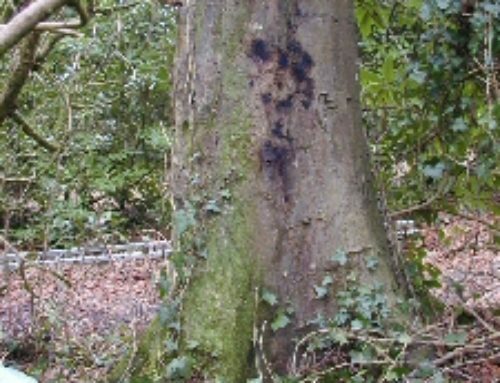 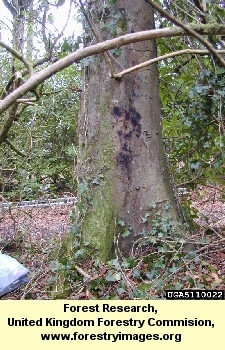 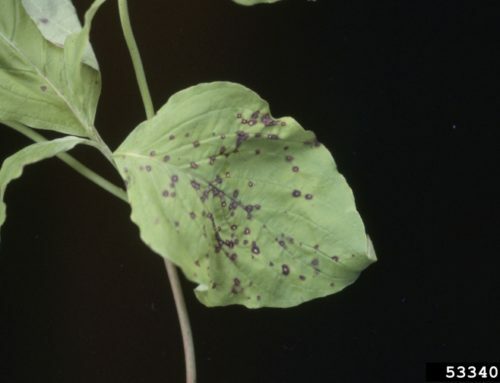 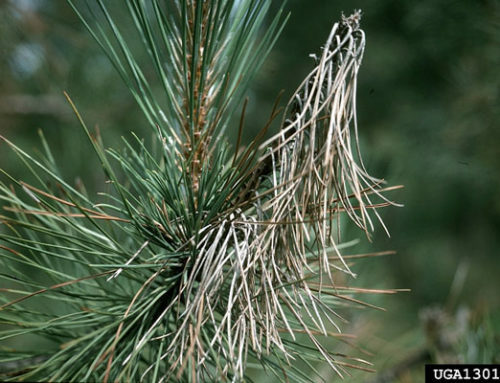 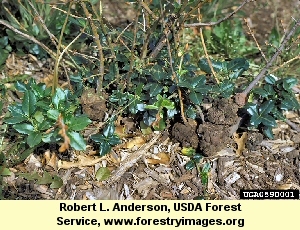 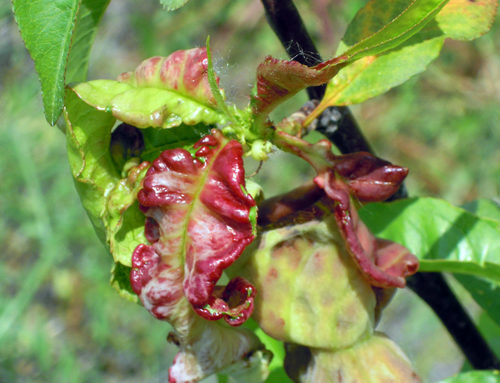 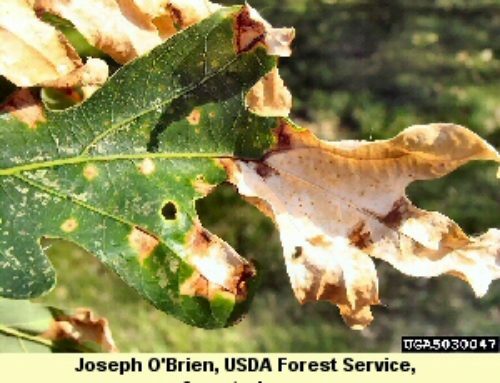 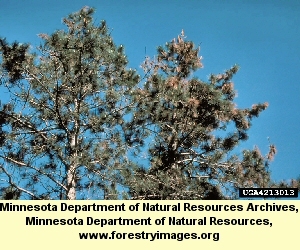 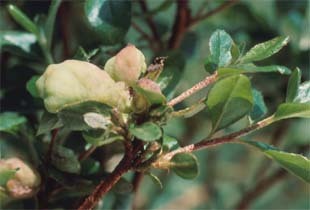 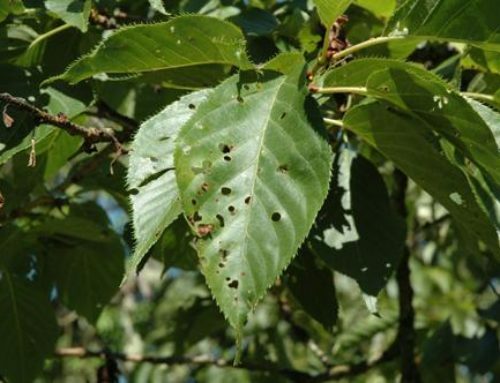 If the tree has been repeatedly infected it may be necessary to use a macro-injection treatment to drive the disease out of branches and twigs.